More on the Touchstone Carmel Theater Lift Cabinet for 32-60 inch Screens (Espresso) 70065 below. Solid birch with a gorgeous espresso veneer finish. The finest woods are carefully selected for sides, tops and panels, matched for grain and color. 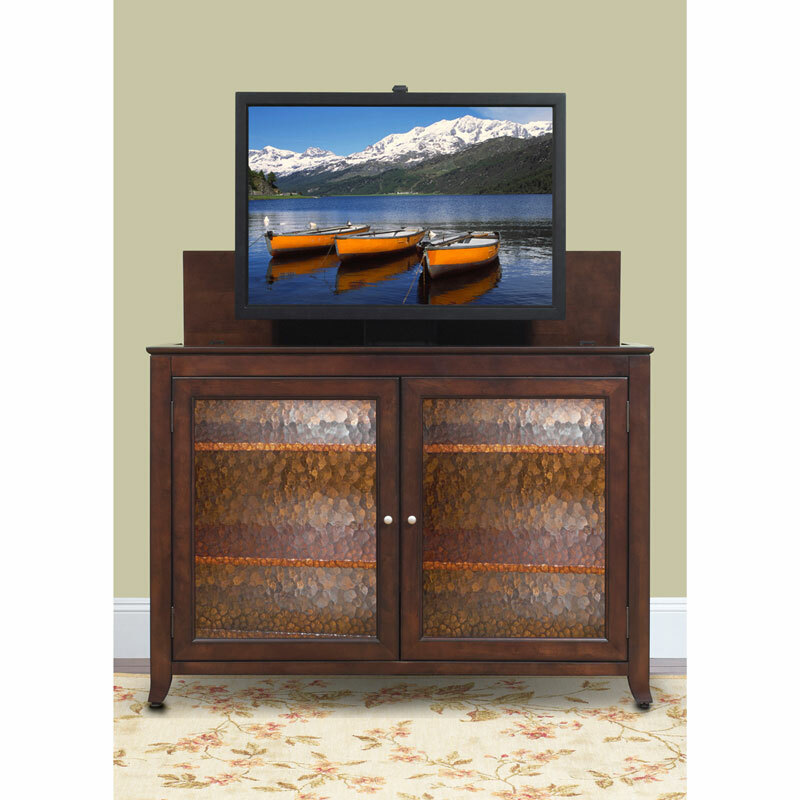 Storage space for your DVD movie boxes, game components and decorative items. 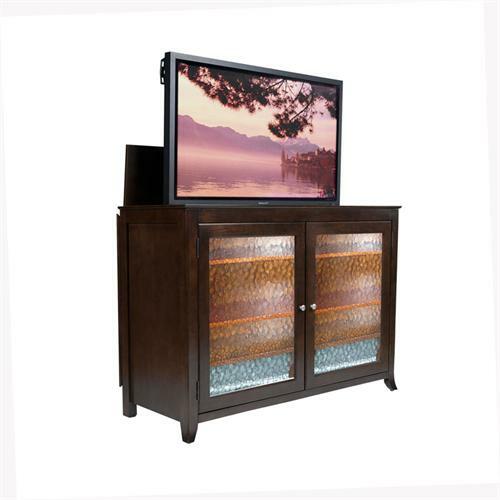 Bottom shelf extends to the back of the cabinet, creating room for Satellite, Cable box or Home Theater components. Sliding rear panels for easy access to your TV connections. Universal TV mounting bracket for most types of flat panel TVs. Choice of Whisper Lift II, Whisper Lift II Pro Advanced or Whisper Lift II Pro with Swivel. LTL Curbside Delivery - The LTL carrier will deliver curbside to your home or business and unload the cabinet from the truck. 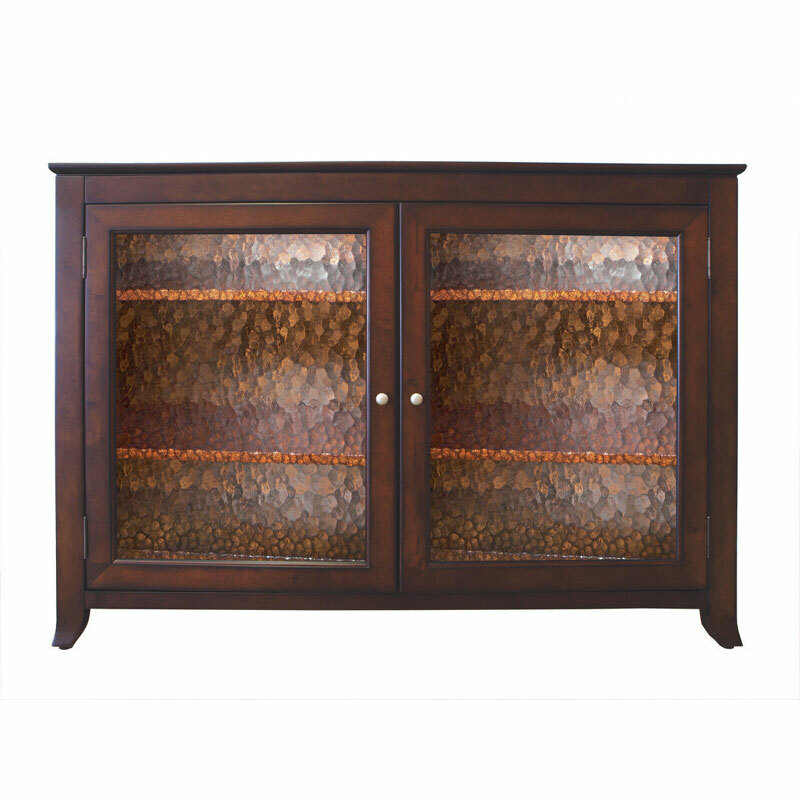 The customer is responsible for unpacking cabinet and bringing cabinet into the home. White Glove Delivery (Optional Upgrade) - The LTL carrier will contact you to schedule a delivery date and time, bring the cabinet to your home, unpack the cabinet, install the cabinet in the room of your choosing, and remove all of the packaging. Delivery includes 2 flights of stairs (max 15 steps per flight).